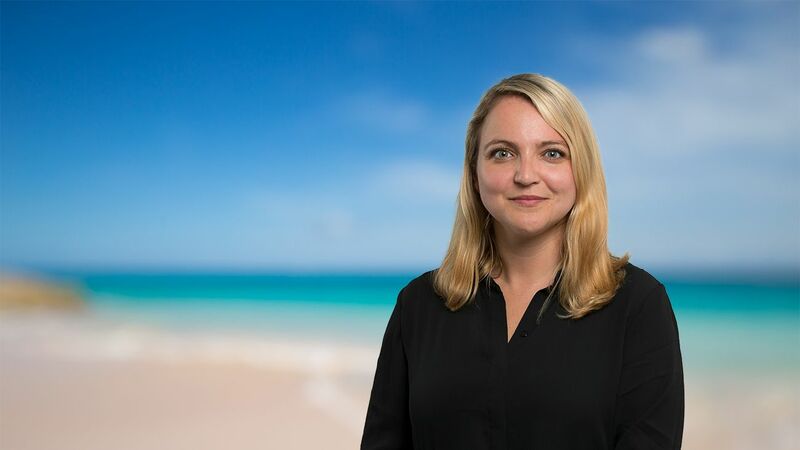 Dani has extensive experience in providing company secretarial services to corporate and limited partnership structures domiciled in Bermuda and other jurisdictions. She specialises in the preparation of minutes from board and shareholder meetings and communication with boards of directors on all aspects of company secretarial and corporate governance matters. Previously she worked at Estera for two years, primarily within the Insurance Division. Prior to this, Dani worked for seven years at JTC Group in Jersey, Channel Islands as an Assistant Manager within the Corporate Services Department, focusing mainly on real estate and employee benefit trusts. University of Brighton, UK, Bachelor of Arts (Honours), Accounting and Finance, 2008. Member of the Institute of Chartered Secretaries and Administrators.